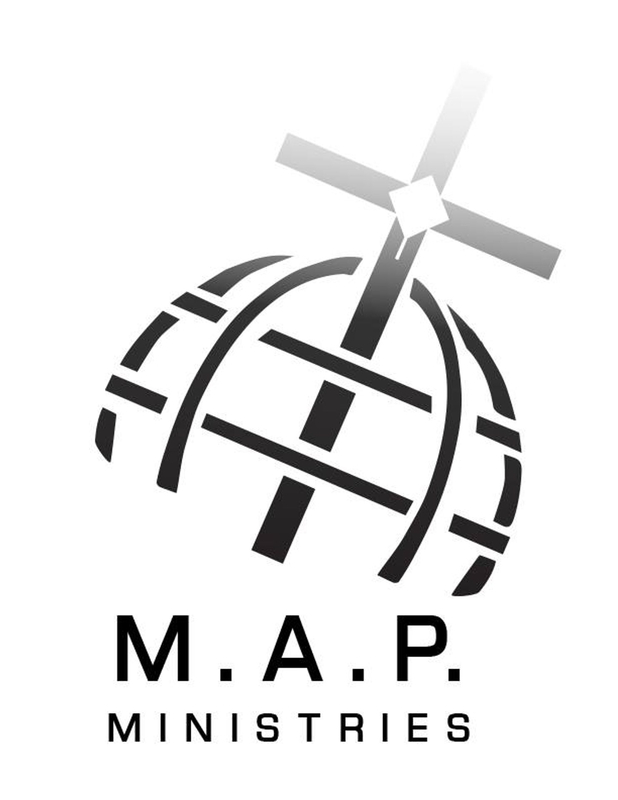 Currently Macedonia A&P Ministries has a small membership. This means that most of our members have to be put to work in some capacity. You may browse this page to see how our members work together to make Macedonia not just a church but a family ministry. The eldest son of DeWitt Sr., and Lowrina Adams Youngblood, DeWitt Youngblood, Jr. was born April 17, 1950, in Gastonia, NC. He was born into the church and served as choir member, musician, Choir Director, Deacon, Counselor, Ruling Elder and Associate Minister. Elder Youngblood was ordained into the ministry in September 1980. Elder Youngblood graduated from Hunter Huss High School then attended Gaston College and received certification through Cornell University. He has since held many public and human service positions throughout Gaston and Mecklenburg Counties. As a result of several entrepreneurial ventures, Elder Youngblood also served as a member of the Gaston County Chamber of Commerce. Elder Youngblood married his high school sweetheart, Joyce King, in June 1970. The couple celebrated their 40th wedding anniversary June 13, 2010. They have two children, Sonia ("Didi") and DeWitt III (“Skip”). They were also legal guardians to one son, Troy Phillips and are now proud "in-laws" and grandparents to Troy's wife Annette and their children Kei'ja, Adriel ("Glue") and Ziayir ("Zii"). On November 7, 2009, the Youngblood's expanded their family when Skip married the former Sharay Vinson in Myrtle Beach, SC. Pastor Youngblood officiated the beach wedding. Skip and Sharay welcomed their first child, Kylie Elizabeth, November 13, 2011. Elder Youngblood currently serves as Pastor, Counselor and ruling Elder of Macedonia Apostles & Prophets Church. Above all, he has devoted his life to being a son, brother, husband, father and man for God. Sis. Samantha coordinates our outreach ministry by sending cards to those unable to worship with us by reason of sickness or incarceration. Sis. Samantha also helps with the children's ministry by coordinating fundraisers to build up the children's fund and planning fun events for the children and children at heart. Elder Hill serves as church treasurer and maintenance man. Deacon Youngblood is a steward who assists the treasurer and functions and one of the main tutors. His specialty is Math. If you have any upcoming events, special events or ideas for the newsletter, please see Bro. Danny. Sis. Sharon Hill reaches out to our members on a weekly basis checking to see if people need anything from our ministries. Sis Aggie functions as the Praise and Worship Leader on a weekly basis. She ushers in the Holy Spirit through song, prayer and exhaultation. Sis. Aggie also serves as the Food Sale Coordinator and Kitchen Staff Coordinator. One of our main means of fundraising is the food sale. Sis. Aggie coordinates when the sales will be, what the menu will be, and the meeting to establish these activities. Sis. Aggie also brings the message on the fourth Sunday of each month. Sermons have included "Peacemakers" "Let This Mind Be In You That Was Also In Christ Jesus", and "Faith Without Works Is Dead". Sis. Sonia functions as church secretary. In this role, in addition to taking meeting minutes, she produces our, programs, flyers and program advertisements. Sis. Sonia also functions as choir director and Minister of Music. We welcome all donations. We frequently receive clothing, food and money which we use to help our struggling brothers and sisters.